Warner’s DC-inspired cinematic universe has been floundering like a fish out of water of late, with The Flash losing two directors and then going back to a “page-one rewrite” and Ben Affleck stepping down as director of The Batman. 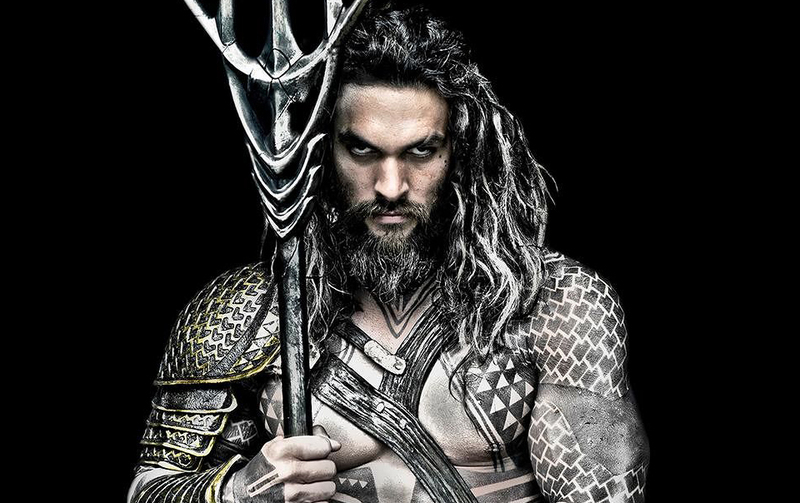 Fortunately, the Aquaman solo movie appears to have found its sea legs (okay, that’s my last water joke, honest) as director James Wan continues to surround title star Jason Momoa with top-notch talent. According to THR, Academy Award-winner Nicole Kidman is in talks to join the cast as the half-human/half-Atlantean superhero’s mother, Queen Atlanna. Temuera Morrison will play Aquaman’s human father. It won’t just be a family affair, however, as it also appears Aquaman will have more than one antagonist to square off against in his first solo outing. We know that Wan tapped his go-to actor, Patrick Wilson, to play Aquaman’s half-brother Orm, also known as the villainous Ocean Master, but Yahya Abdul-Mateen II has reportedly met with Wan to play longtime Aquaman enemy, Black Manta. Confirmation of these casting announcements is expected to be forthcoming, but based on a recent “congrats brotha” tweet from The Rock, Abdul-Mateen may already be locked in. Other confirmed cast members include Amber Heard as Aquaman’s love interest, Mera, the “queen of the sea,” and the always excellent Willem Dafoe as Vulko, science advisor to the throne of Atlantis. Aquaman is expected to go into production in Australia this April.